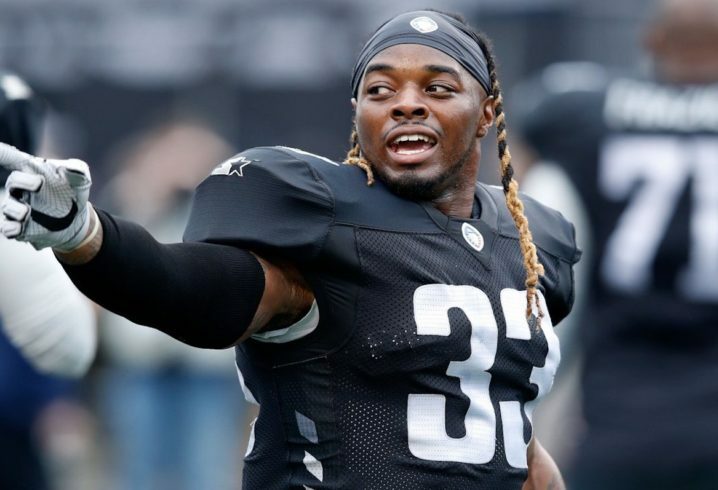 Trent Richardson was back on the field in Alabama over the weekend and while many things have changed since the last time the former Crimson Tide running back suited up inside the state, some things have not. For example, Richardson scored two touchdowns, his team won the game and fans came out in force to support the former Alabama star. 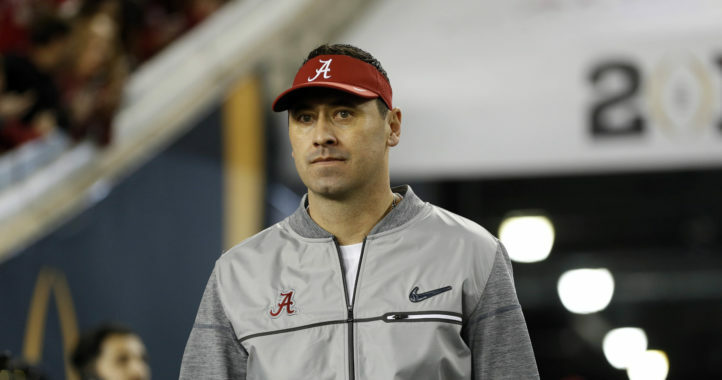 Of course, Richardson is far removed from his glory days at the University of Alabama and now suits up for the Birmingham Iron of the Alliance of American Football League. 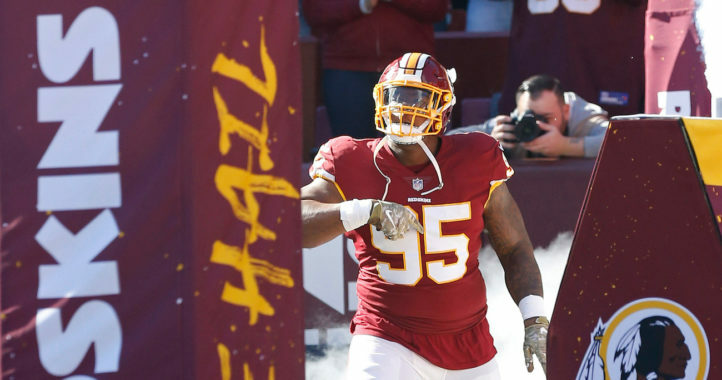 Also known as the AAF, the professional spring football league debuted over the weekend with the Iron beating the Memphis Express 26-0. In the game, Richardson rushed for 58 yards and two touchdowns, which included the first score in Birmingham Iron history. Following his performance in the game, fans waited to greet and congratulate the face of Birmingham’s professional football team. That display touched the former Alabama standout running back. So far, the league seems to be a hit with not only the Birmingham audience but nationally, as the debut weekend of the AAF outdrew the NBA’s primetime game. The Iron season, which lasts 10 weeks, is set to continue next weekend with another home game against the Salt Lake franchise. That game takes place on Saturday, at 1:00 p.m. CT.